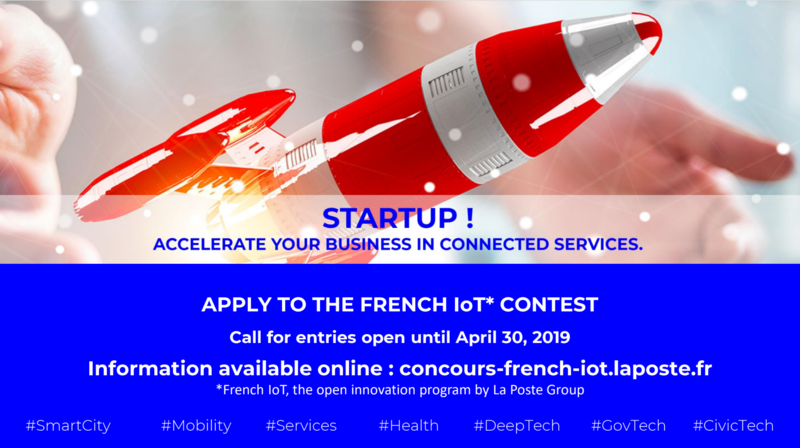 French IoT, the open innovation program by La Poste Group, is accepting entries until April 30, 2019. 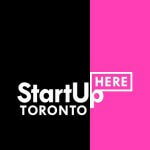 The competition is open to innovative start-ups in connected services, whether they are French or from foreign countries with France as a target. The deadline for applications is April 30, 2019 and the finalists’ names will be announced on June 20th. Fifteen start-ups will be selected, having access the French IoT business acceleration program. They will obtain a complete and tailor-made support to boost their development, with a pilot project with one of their co-sponsor partners. In addition, winners will have access to a major Innovation event in Europe.